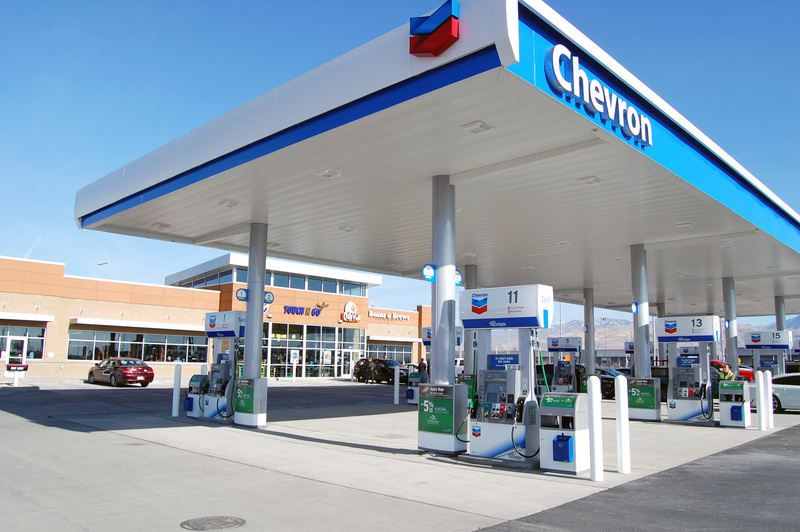 As part of the Airport Redevelopment Program at the Salt Lake International Airport, Big-D’s Light Commercial group constructed a new fueling station and convenience store at the new Park and Wait Lot at the airport. 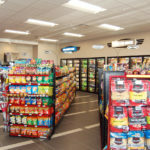 The 8,400 square-foot Touch N’ Go Convenience Store features several food options, coffee store, and a convenience store for guests picking up passengers at the airport. 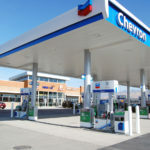 The Chevron Fueling Station outside includes Chevron-branded unleaded, mid-grad, premium, and diesel options, as well as a charging station for electric vehicles. 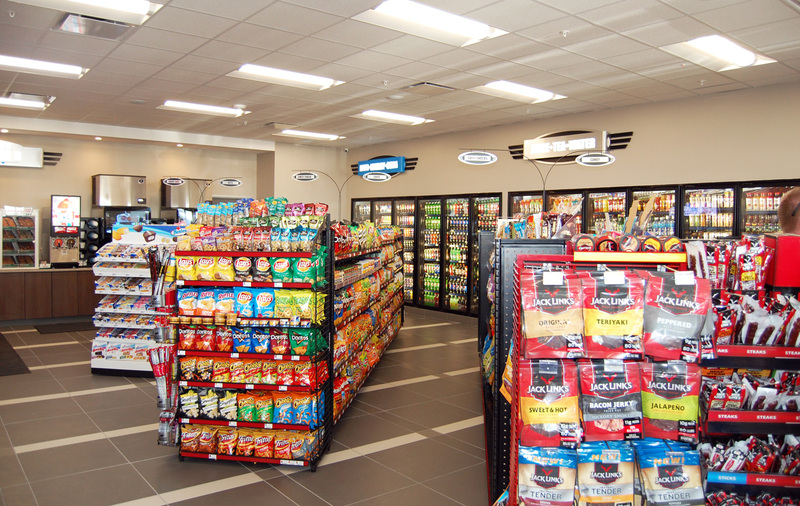 Flight information display monitors are located throughout the convenience store as well as a drive-through window for food and drink orders. The building’s exterior design is consistent with the color schemes that will be featured in The New SLC Redevelopment Program. Holder – Big-D Construction, a Joint Venture, is currently constructing a new terminal and concourse as part of the project. The project also included the new Park and Wait Lot that opened in the summer of 2017. Construction on the Airport Redevelopment Program project is expected to be complete in the fall of 2024.